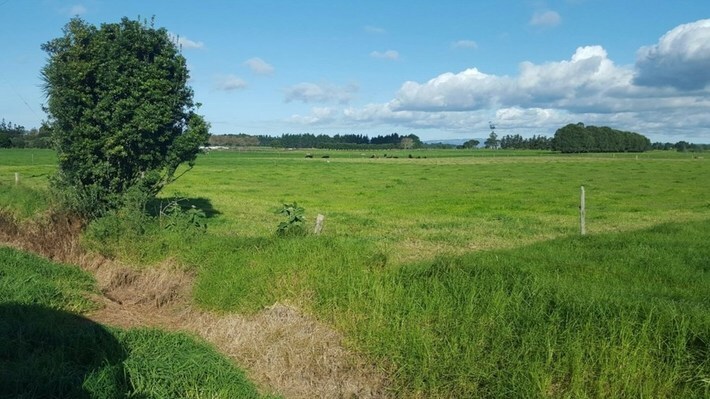 Here’s an opportunity to secure 19.3443 hectares of flat land within a very short distance to the expanding Northport with easy access to Port Marsden Highway and 90 minutes to the Auckland Harbour Bridge. 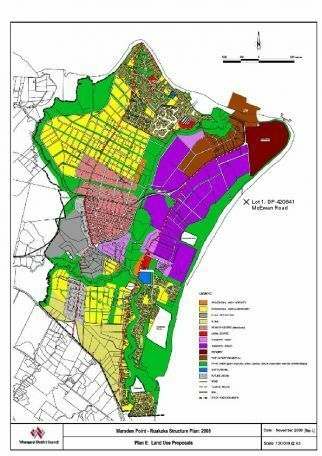 Under the Marsden Point-Ruakaka Plan 2008 – adopted November 2009 (see link below) – this land is part of the proposed “Primary Centre” ( see further link below) – which will offer the investor or developer many exciting avenues to explore. 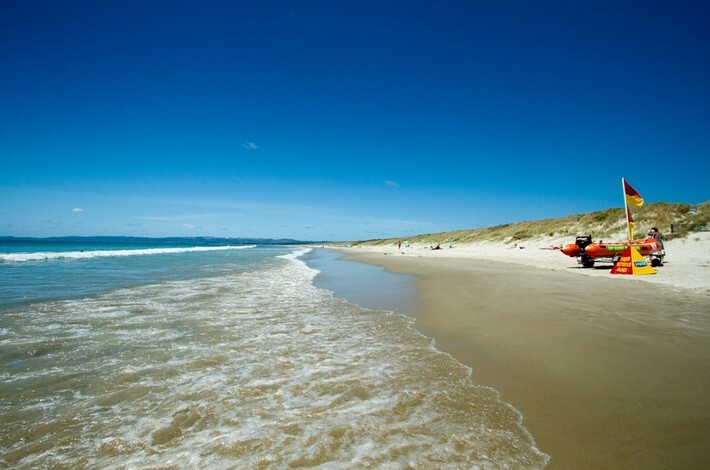 The Bream Bay area is being discovered on a daily basis, with an influx of residents and industries. 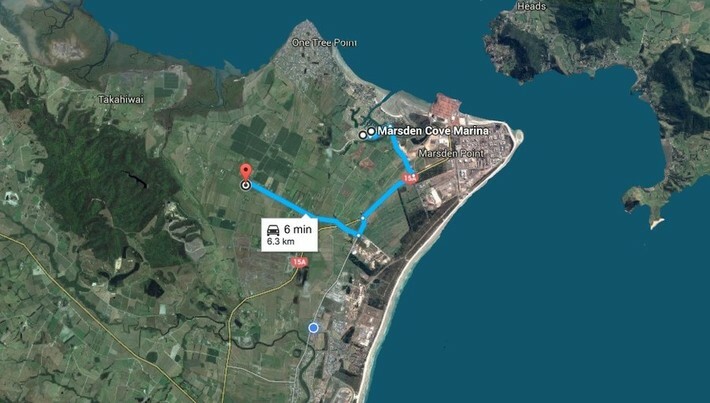 Companies start to realise there is reasonably priced land available on the doorstep to New Zealand’s deepest natural port and new town (Marsden City) to be established to cater for all the needs in the area. 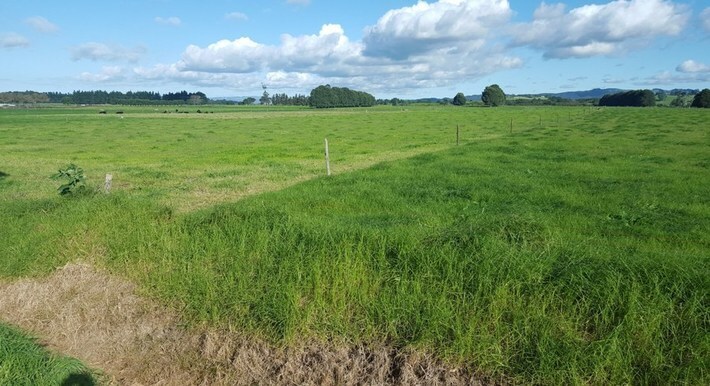 State Highway to Auckland (SH1) is continually being upgraded – currently there are huge road improvements being undertaken on the Brynderwyns. 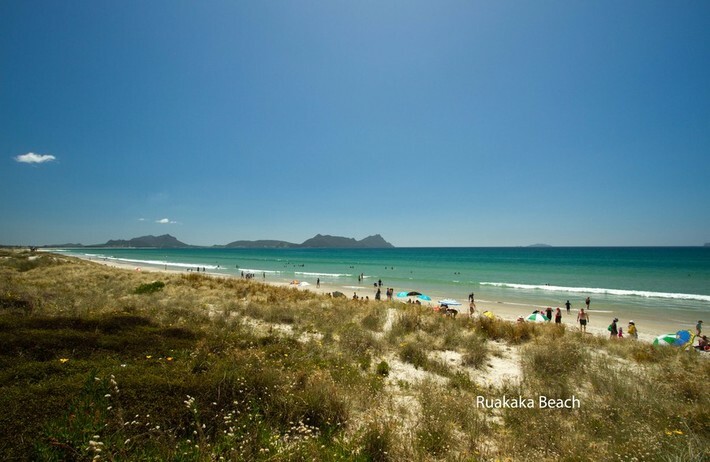 Bream Bay encompasses Ruakaka and One Tree Point and is being described as Northland’s growth area.